Would you like to spend your retirement in the Philippines? Or would you like to own a holiday home there? Then let us introduce you to Boracay View Resort. 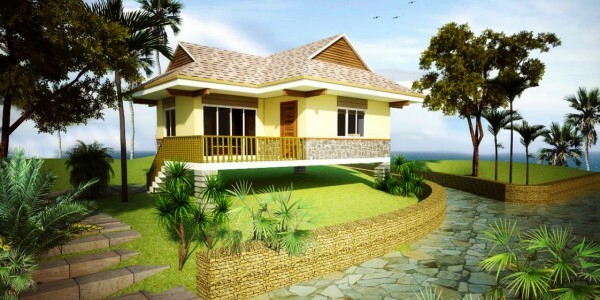 This real estate project is located on Carabao Island, just 2.5 miles from the well-known destination of Boracay. 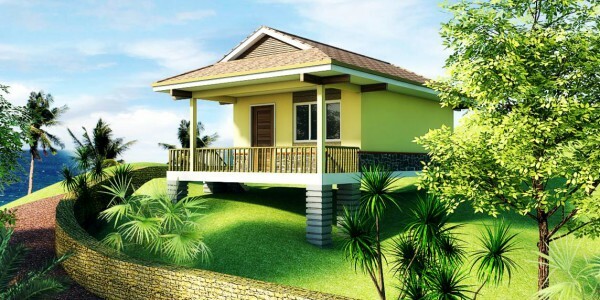 There are 1, 2 and 3 bedroom villas soon available. Carabao Island comes without the high price tag and the crowds of Boracay, but is emerging as a prime location in the Philippines. A lot has been invested in the area. Homes are still affordable and facilities are high quality, including in the area of ​​care. The resort has its own top quality amenities including a shopping center, management services, and security. The resort offers a sandy beach location. The lots are located on a cliff with spectacular views over the ocean and are within a quarter mile walk from the tropical white sandy beach. Boracay View Resort is the first real estate project of its kind on Carabao Island offering a mix of holiday and residential homes, which is unique in this area of ​​the Philippines. Will your next home be in the Philippines? 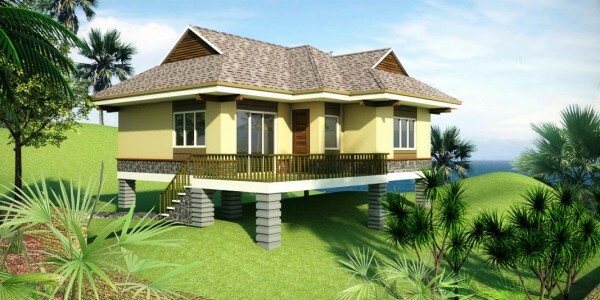 On this website you will find the various types of villas and lots that soon will be available on Boracay View Resort. Don’t wait to contact us with your enquiries. We are available, of course, to answer any questions you may have. Our Bungalow Superior model measures 6 by 9 meters, taking 54m2 from your lot. The spacious terrace is facing the ocean ..
Our Elevated model takes 85m2 from your lot. The spacious terrace is facing the ocean which guarantees beautiful sunsets. The ..
Our Panorama Model takes 75m2 from your lot. The spacious terrace is facing the ocean which guarantees beautiful sunsets. 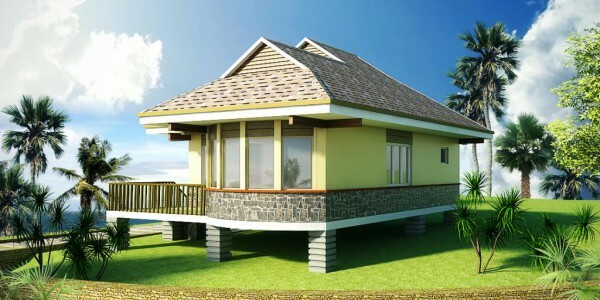 This ..
Our Bungalow model measures 5 by 9 meters, taking 45m2 from your lot. The spacious terrace is facing the ocean ..